The clocks have gone forward, the mornings are lighter and the darkness staves off for a few extra hours. The weather may still be very unpredictable but we are at least stepping away from what has been a brutal Winter with all kinds of elements being thrown at us. So lets pack away the heavy coats, the scarves and gloves and start putting together outfits with a much lesser focus on keeping warm. 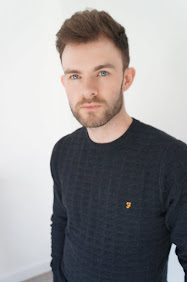 My target items this season have already been identified, and hopefully may assist you in what to look for that is on trend and a must have for this season. 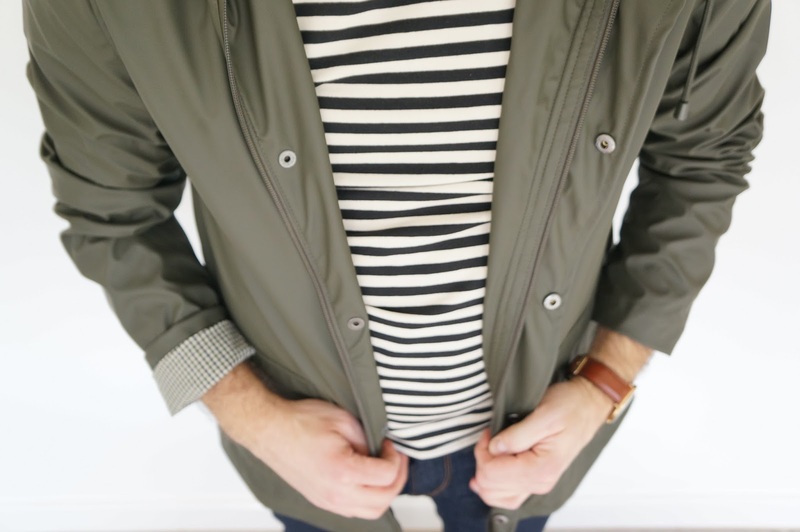 Number One - A lightweight spring jacket. Now the thick parkas, duffle coats are away, my first requirement was to find a jacket that would be suitable for a couple of upcoming trips to Poland & Wales as well as here at home. My search was something that was light, durable for changeable weather conditions and that could be combined with a few outfit options. Arise this little beauty that I came across in Topman, a Khaki Rubberised Jacket, also available in Navy but I have not stopped loving the amount of Khaki that has been available since the Summer really. 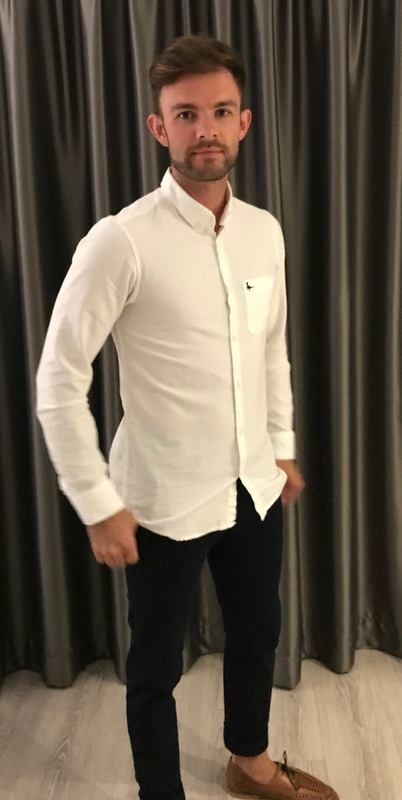 It looks great, with the lining made up of a cream and khaki check that looks great when you turn the sleeve up a little. Layer over a simple jumper or T-shirt with jeans and chelsea boots for a great outfit option. It may not be the same for everyone, but as the weather improves I love being able to head out for casual walks of an evening or at the weekend. If that so happens to take in a nice little pub for lunch or a beer garden for a light refreshment, then so be it. When style can't take a back seat though, what is the best option for such an eventuality. For me there are three types of footwear I would look at here. A simple plimsole type shoe that isn't a trainer would be perfect alongside trousers, cropped or full length but also shorts for those rare but lovely el scorchio days. 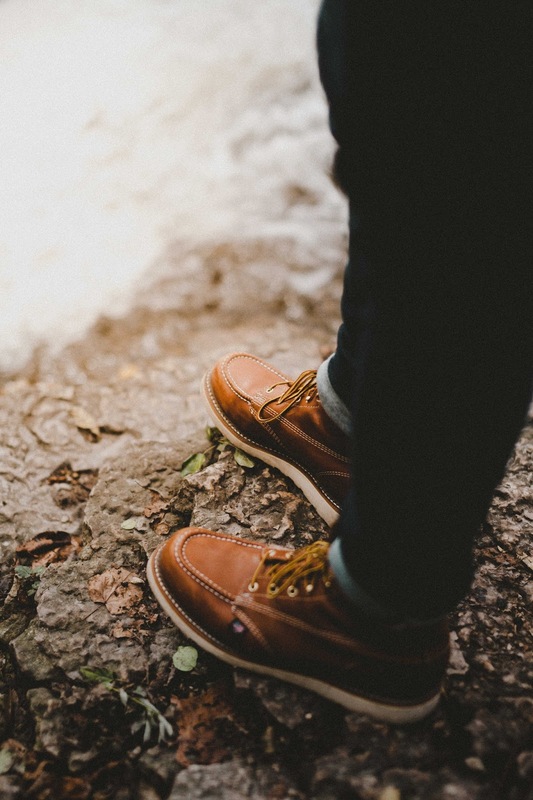 Brown leather lace up boots with dark trousers or jeans slightly turned up will offer a combination of comfort against the elements, lets be honest there is still plenty off risk that the sun will succumb to the April showers. 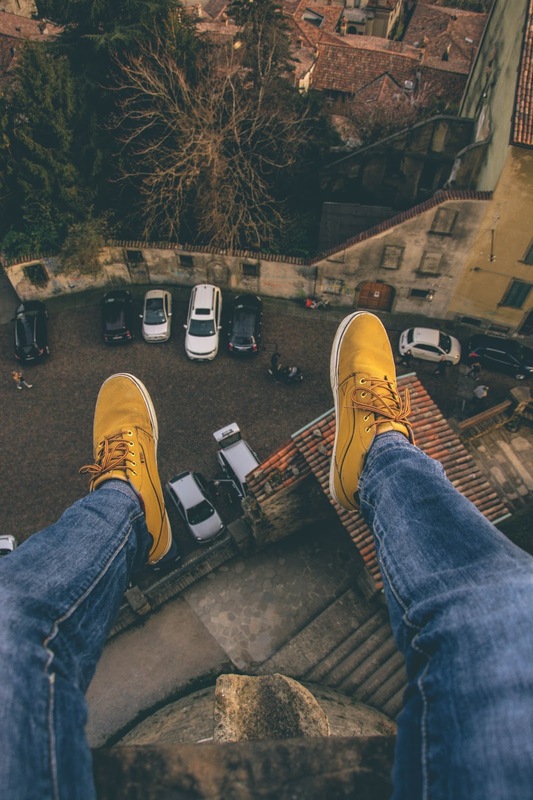 Perhaps if keeping it casual with some jeans or chinos, a pair of pastel yellow trainers would look great. Make life easy for yourself by adding these to your wardrobe, they can form the base of many an outfit. They can balance out a variety of bolder colours for your upper half, or support a tonal look with various shades of blue. You should probably own a few of these, they are the perfect accompaniment with a pair of tan or navy chino trouser or shorts, a non too formal option for a wedding or event. For the warmer days there is no law against rolling the sleeves up either. Hopefully your social calendar is filling up nicely and the weekends are spent attending bbq's, garden parties, weddings, outdoor events or dining al fresco style. An unstructured blazer offers a stylish statement while keeping it cool whether worn over an oxford shirt, crew neck t-shirt or a casual shirt and look great no matter which you opt for. When selecting colour, if having one ensure its something you can make work with a number of outfits, personally I would opt for navy as a staple piece, but if looking for a varied option to that, a pastel blue or pink (think rose blush here not bright or bold) would work great this season. A Polo shirt, can instantly create the look you need for the long lighter nights ahead in beer gardens or bbq's. 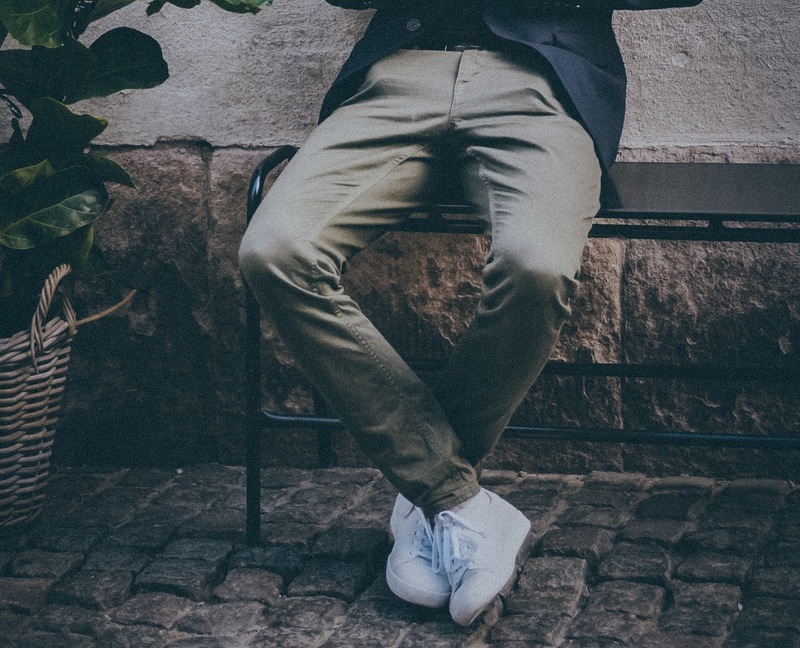 Worn with chino shorts or trousers, it will still look like a well put together outfit, for a layer of emergency warmth, wear under a linen blazer or zip through cardigan. Personally this season I have opted for a zip through khaki overshirt, I can't get enough of the khaki / olive green colour, and hope that it doesn't disappear any time soon from the mens style line up. This can be worn during this season over a plain t-shirt, patterned or plain shirt too for a variety of looks. It would easily be at home too during the colder seasons over a knitted jumper. Imagine Eighties Terry Tibbs glasses but worn like Don Draper. 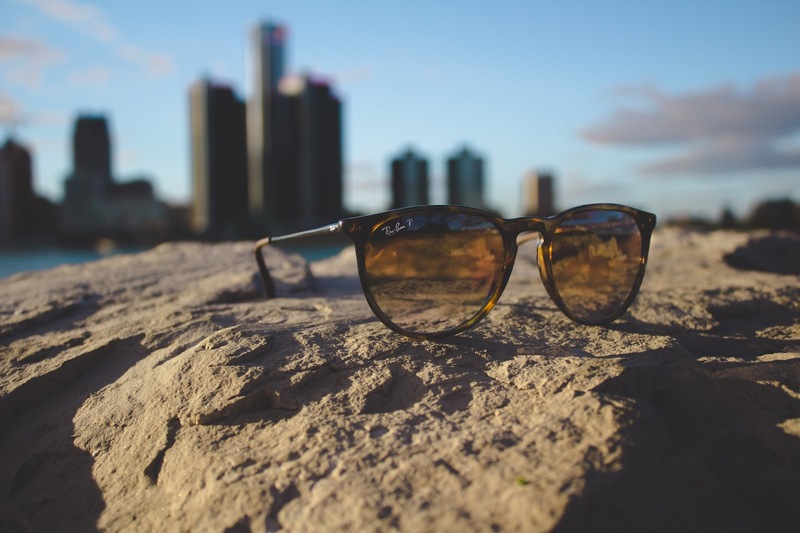 Check this link for inspiration - Bronze Ray Ban. This look may not be for everyone however, so head over to Arete who have put together a great post on finding the right sunglasses for your face shape. 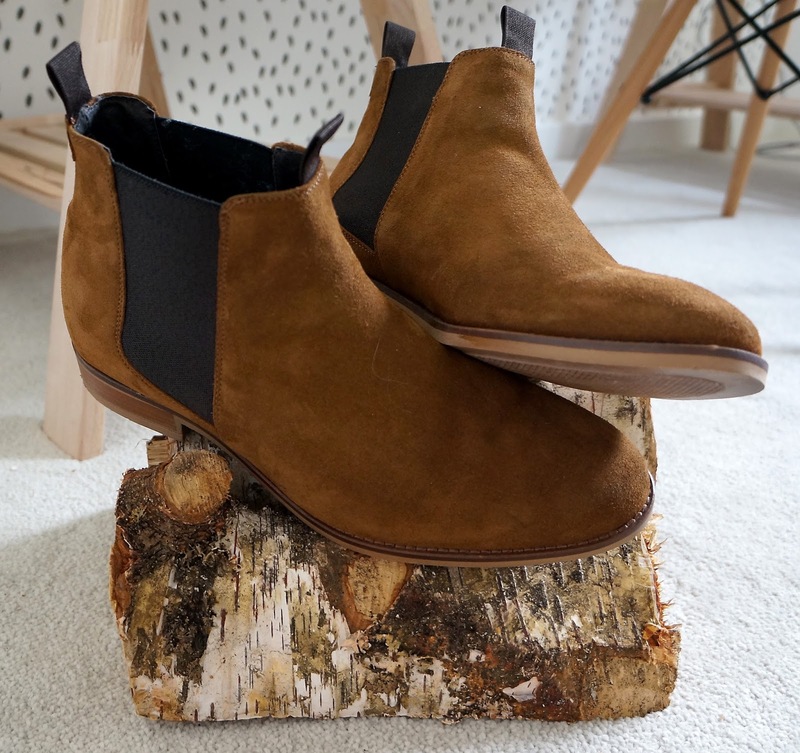 Ideal for the evenings where you are looking for a little less ankle exposure, a classic Chelsea boot should be in your footwear repertoire, my advice is to ensure you get a couple of colours for outfit options, brown and dark grey would be my choice. I may not fall into the thinking of many here, but I simply cannot limit myself to a couple of scents, not only do I tend to keep around 7 going at one time, I do like to find ones that are suited to the conditions. 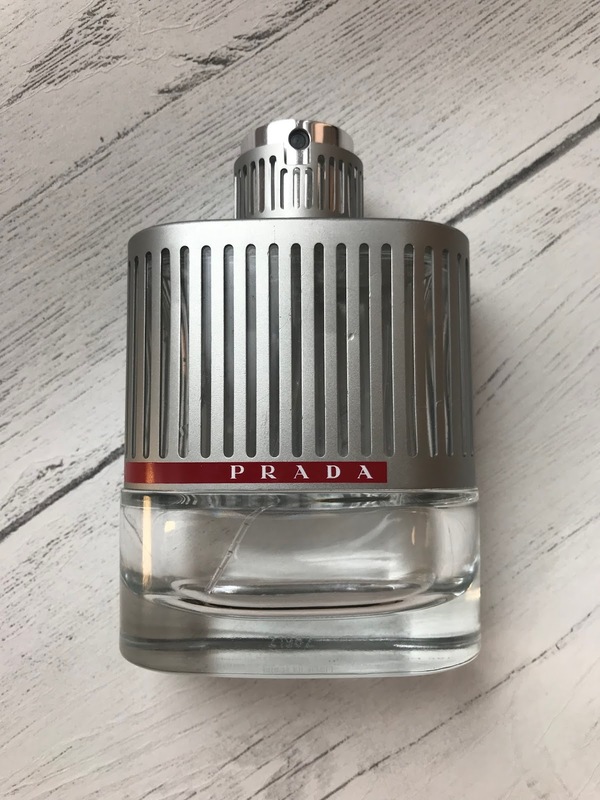 You can't go far wrong with Prada Luna Rossa, a mix of lavender, sage and citrus. It sits as fresh scent without being overpowering. 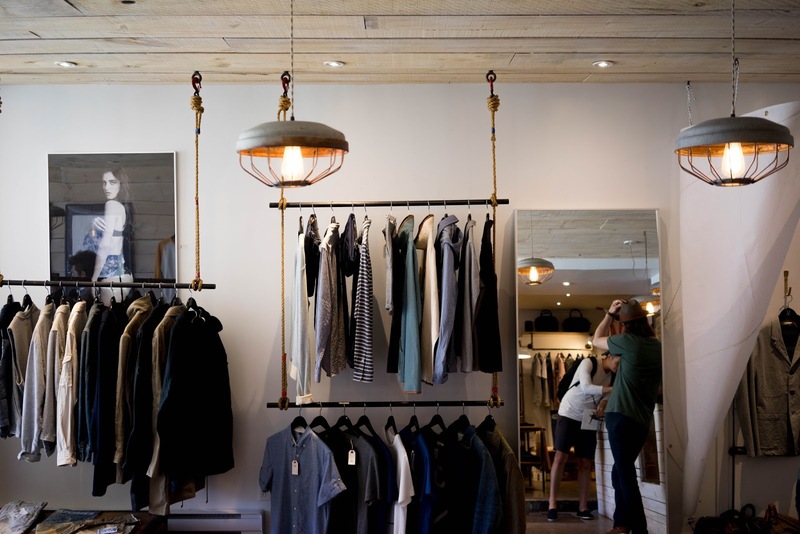 Spring is a great time and many of these items can form parts of your summer wardrobe. I look forward to bringing my Summer guide to you.